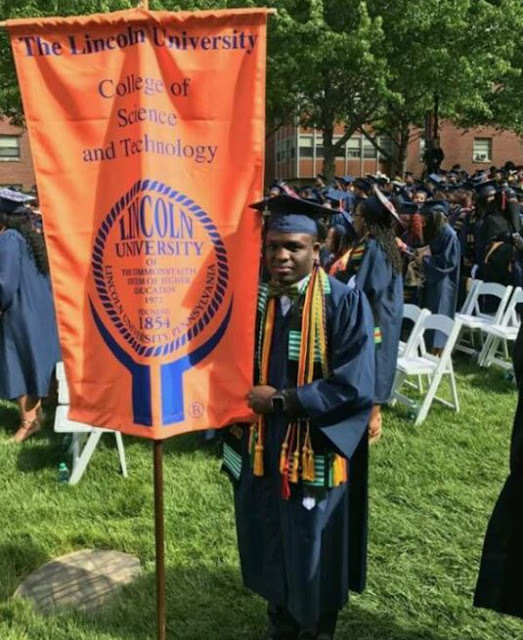 Bayelsa State Governor, Seriake Dickson has described 21 students on government scholarship to the prestigious Lincoln University in the United States as worthy Ambassadors and pride to the state and their families. 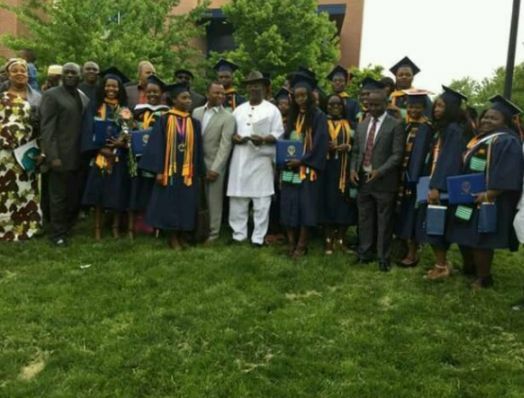 The applause was contained in a congratulatory message by Dickson, sent to the students, who all graduated on Saturday May 12 2017, for making Bayelsa State proud, having successfully concluded their studies in flying colours. 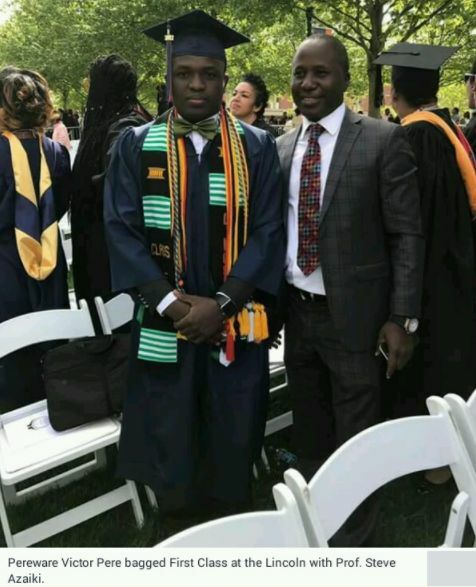 Dickson expressed delight over one of the students, Perewari Victor Pere, who graduated with First Class Honours and the 20 others for their academic excellence. 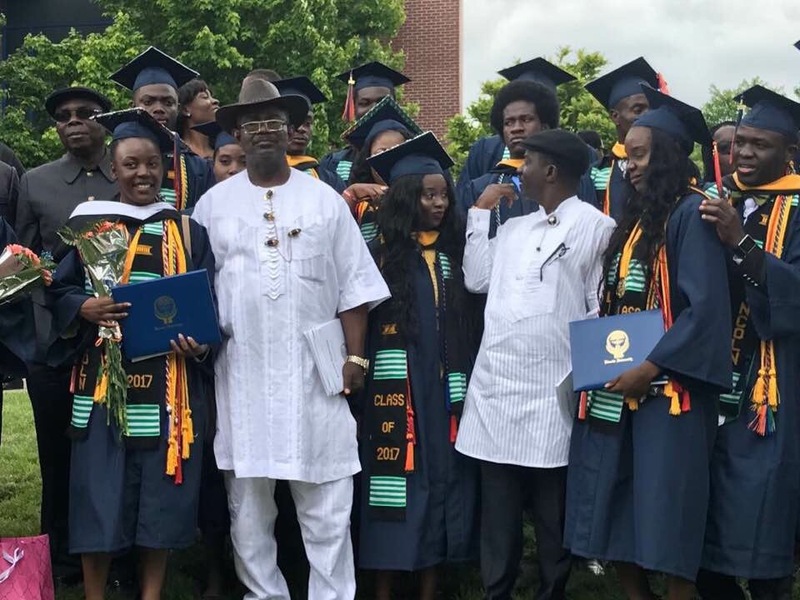 He said by their accomplishments, they have carved a niche for themselves and placed the name of Bayelsa in the global map of states with exceptional and unique academic endowments.